The Esquire 10/10's are super tasty cigarillos that have all the flavor of the hand rolled sticks in the Ashton Classic line, but small enough to enjoy a quick smoke when you're on the run. 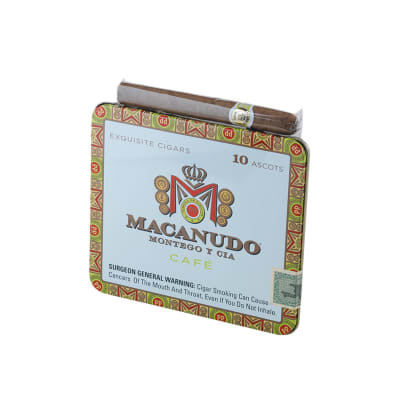 They are available in ten-count tins in ten-count packs that make great little tobacco travel companions. When I introduce a new smoker to cigars, this is my choice. 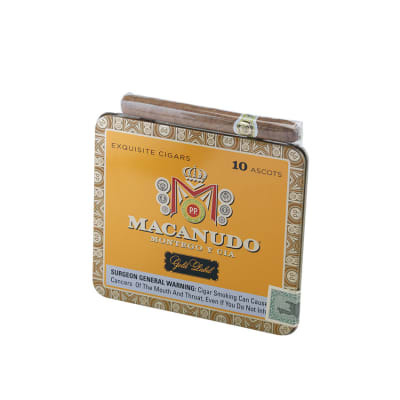 Often, they have been introduced to a much more robust cigar, and are instantly turned off. I have had many instances of a new smoker saying, wow this is so mild and comfortable . 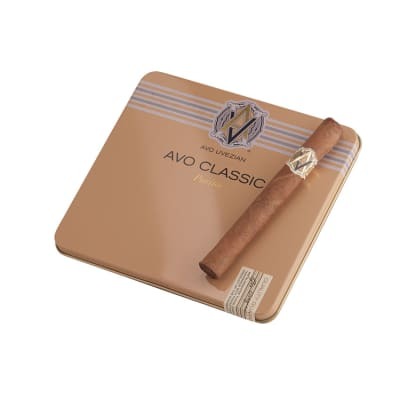 Thus bringing them into to the fold, to experience the rest of the great cigars without reservations about experiencing too strong or robust , too soon. Just my opinion. 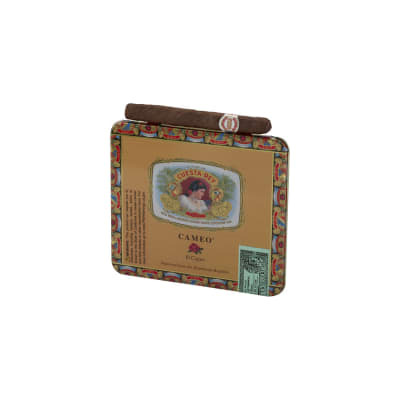 Like the Arturo Fuente Cubanitos and the Cuesta Rey Centenario Cameo these are my cigars for the "in between smokes". Mild, great taste, no flavors like sweet wrapping, etc. Exactly as a cigar should taste. That is to say MY taste. As with wines, it all depends on the individual taste, on the time of the day and on the mood you are in. 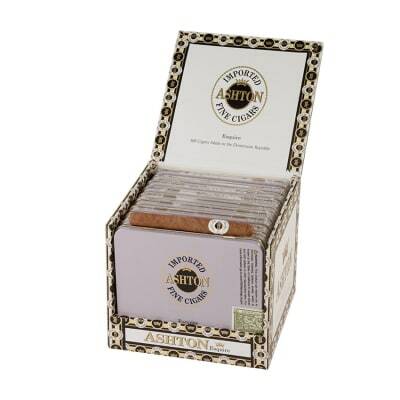 I think people should try various cigars within their basic taste and then build a library of their favorite cigars. I am doing that with wines and now with cigars. Not the best looking small cigar. But OK draw and mild for a quick smoke. I love these. They're just to expensive. If it were cheaper it would be my everyday cigar.